With a total value of just under $/€4,000, this expertly curated bundle saves you almost 90% compared to purchasing all instruments and models individually. And as your needs grow, so can your setup—upgrade at any time to Total Studio 2 MAX for the ultimate studio configuration. Discover more. AmpliTube 4 Deluxe, the industry-standard tone studio for guitar players, bassists, and producers, offers the finest digital recreations of the most coveted guitar and bass equipment ever manufactured. 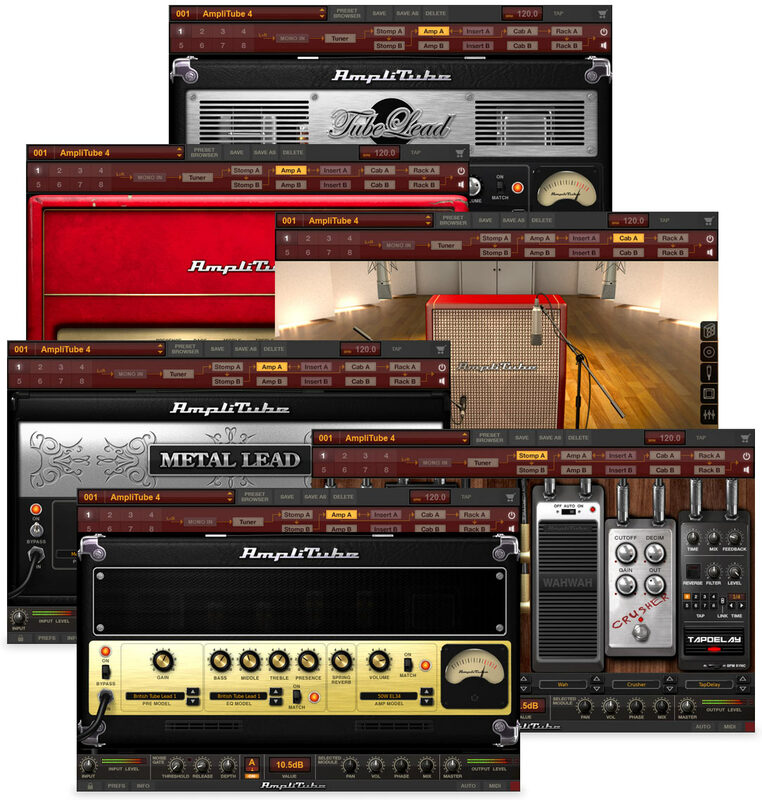 With an amazing selection of amps, cabs, and effects included — and you can easily add gear from legendary names like MESA/Boogie®, Fender®, Ampeg®, and Orange® — AmpliTube isn’t just a world-class tone studio, but a channel strip plug-in for your favorite recording software that adds character to all kinds of instruments. Discover more here about the included software. Take your projects over the finish line with T-RackS 5 Deluxe — a mixing and mastering modular powerhouse with precision emulations of classic analog studio gear and the latest digital tools. 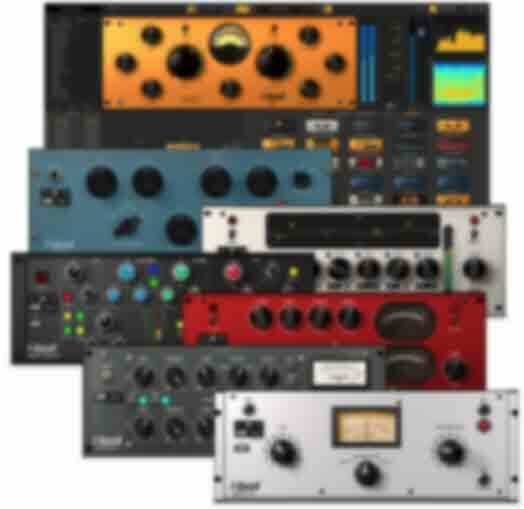 Run the processors as individual plug-ins, as a mix/master chain, or within a stand-alone application for full-blown mixes and masters that bring out the very best in your music. There’s even a complete, broadcast-ready metering suite to insure radio-friendly masters, and support for high-resolution sample rates up to 192 kHz.